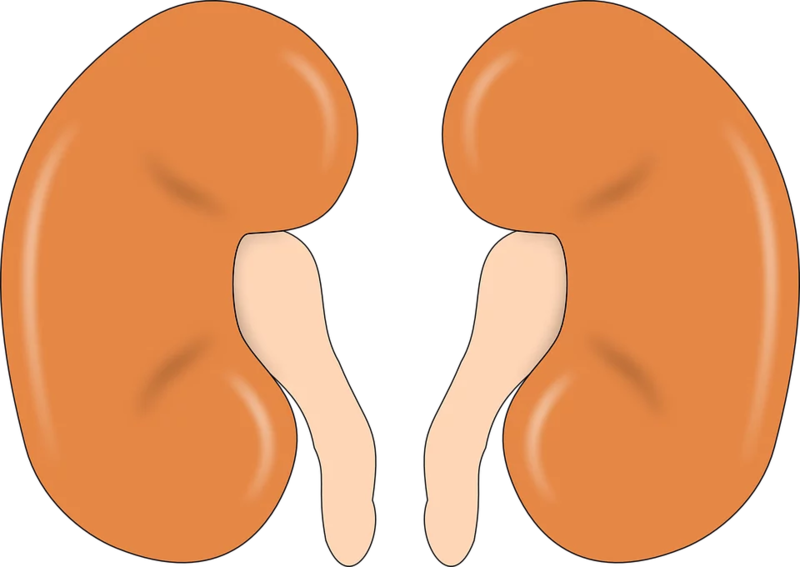 Kidneys are bean-shaped organs, which filter your blood and help the body to excrete toxins, to maintain proper mineral balance and to maintain normal blood pressure. In addition to this, kidneys generate a chemical called erythropoietin and support creation of the red blood cells in this way. Kidney tissue contains high amount of nephrons (filtering systems, which consist of glomerulus and tubules). About 200 liters of blood pass through the kidneys a day, creating nearly two liters of urine. Special tubes called ureters connect kidneys with bladder, which stores the urine and remove it from the body through urethra. If kidneys get damaged, they lose their ability to remove waste and excessive water from the body. There is a wide variety of reasons, which can injure kidney tissue and impair their function. The most common of them include reduced blood supply to the kidneys, diabetes, unmanaged high blood pressure, autoimmune diseases or overdose of certain medications (acetaminophen, naproxen, ibuprofen). In acute kidney failure bean-like organs stop to work abruptly and don't have time to compensate dysfunction. However in the majority of cases kidney dysfunction progresses gradually during extended period of time. Many people don't even recognize that they have chronic renal disease. The reason is that this disorder frequently doesn't cause any symptoms for a long time, since most of kidney cells become destroyed. #1. Need to urinate more frequently – people with unhealthy kidneys usually experience increased urge to urinate, especially at night. #2. Extreme tiredness – it's normal to feel exhausted after vigorous workout or busy day. The problem is, if your fatigue don't go away after rest. Long-lasting tiredness and lack of energy are the common symptoms of kidney dysfunction, linked with buildup of toxins in the blood. Furthermore, kidney disease can reduce formation of the red blood cells, causing anemia. 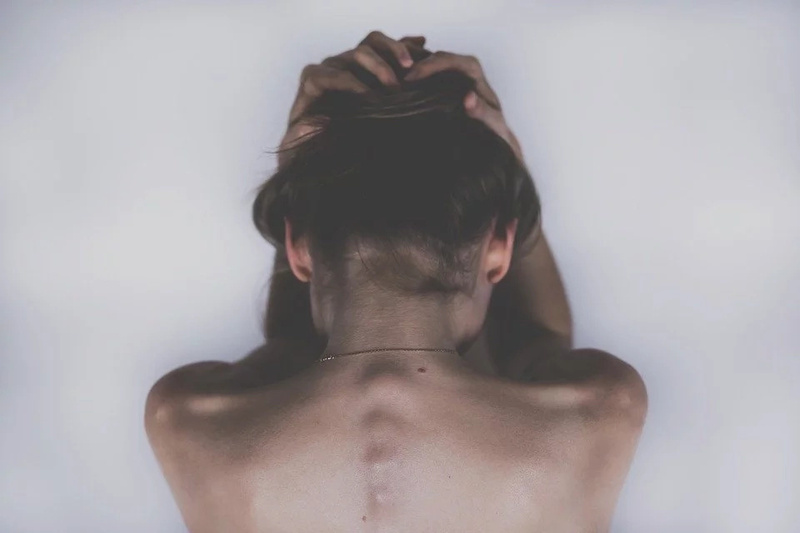 Inexplicable fatigue is one of the most common symptoms of this disorder. #3. Blood in the urine – kidneys normally filter blood and eliminate waste. 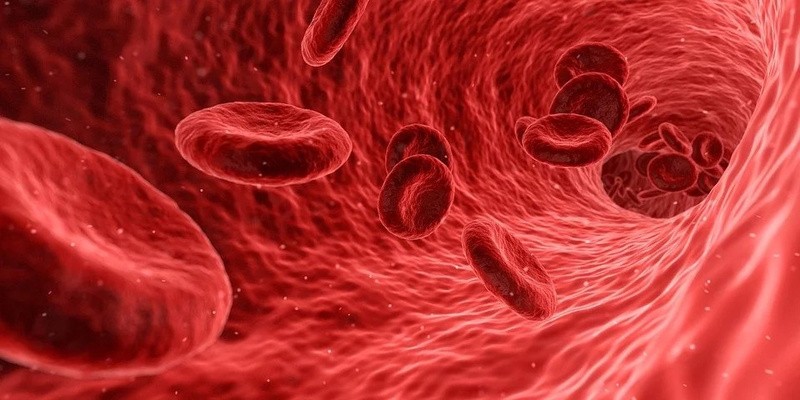 If they don't work properly, red blood cells tend to leak through the urine. #4. Peripheral edema – renal failure leads to fluid retention. As a result, your legs may become swollen, especially in the mornings. You may also notice puffiness around your eyes, if having unhealthy kidneys. #5. Bubbles in the urine – damaged kidneys can't keep protein inside the body. Consequently it begins to flow out through the urine, making it foamy. #6. Hypertension – kidneys play an important role in regulation of the blood pressure, as they synthesize a hormone renin. In the case of renal failure, production of this chemical get disturbed, leading to increase of the blood pressure. #7. 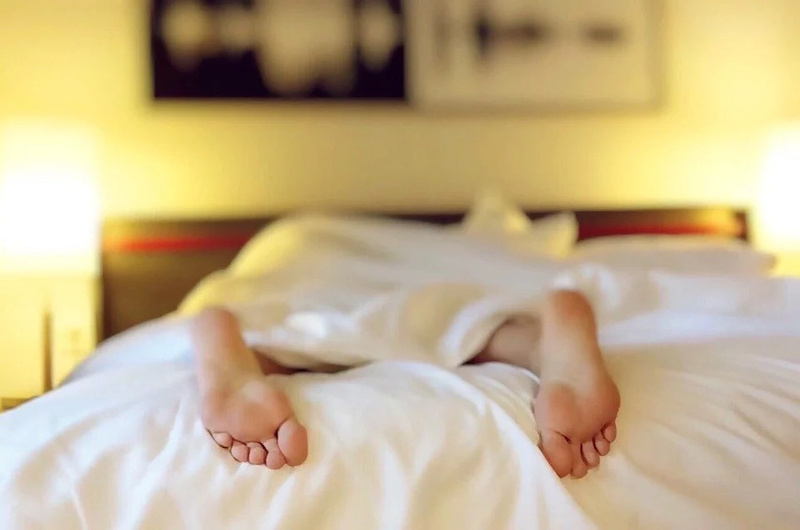 Sleep problems – accumulation of toxins, waste and other harmful substances in the bloodstream may impair the quality of your sleep and boost risks of sleep apnea.